With a worldwide recognition in manufacturing fitness equipment, Precor is a step-ahead company developing new fitness equipment providing immersive user experience for any exerciser. 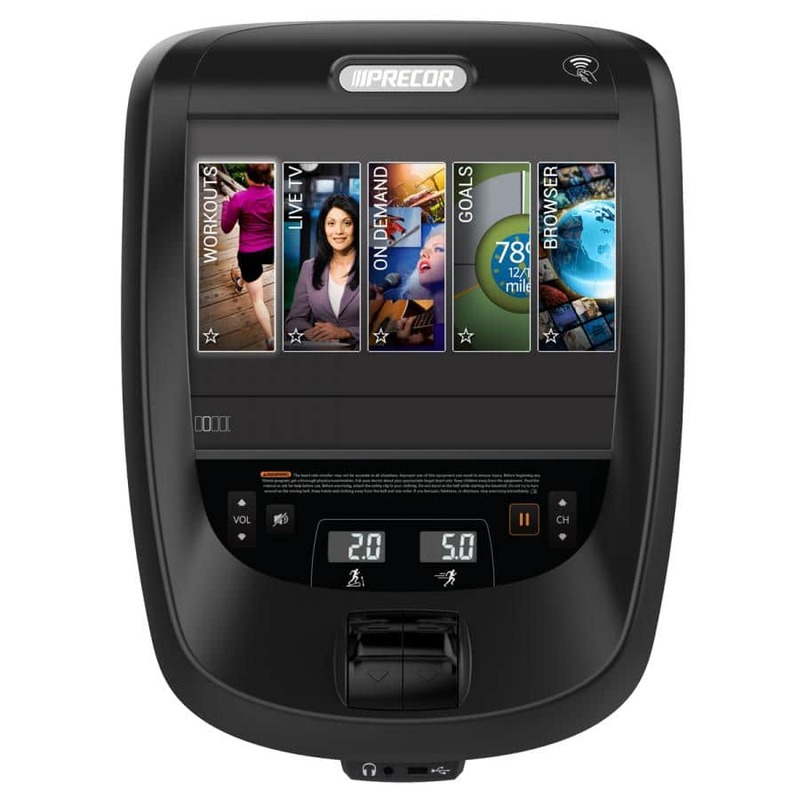 Based on the desire to improve their products, Precor has strived to upgrade a 6 year old successful fitness console called the P80. Precor is drastically improving the user experience linked to this product by upgrading hardware and software components of this solution. 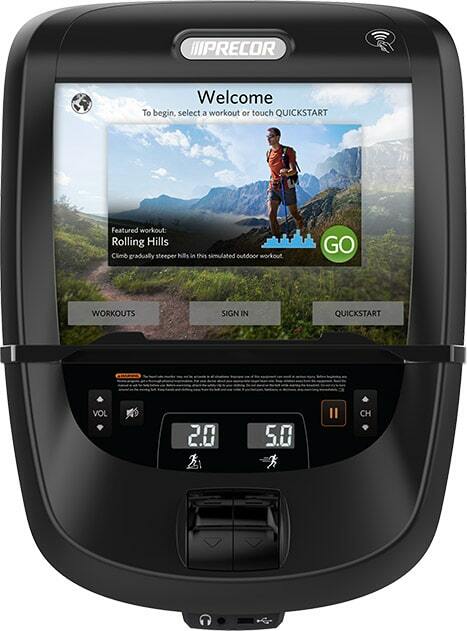 The company released brand new P82 console in March of 2016 for their top of the line cardio equipment which features Android based technology and allows faster processing speeds, embedded Wifi, Bluetooth and NFC. 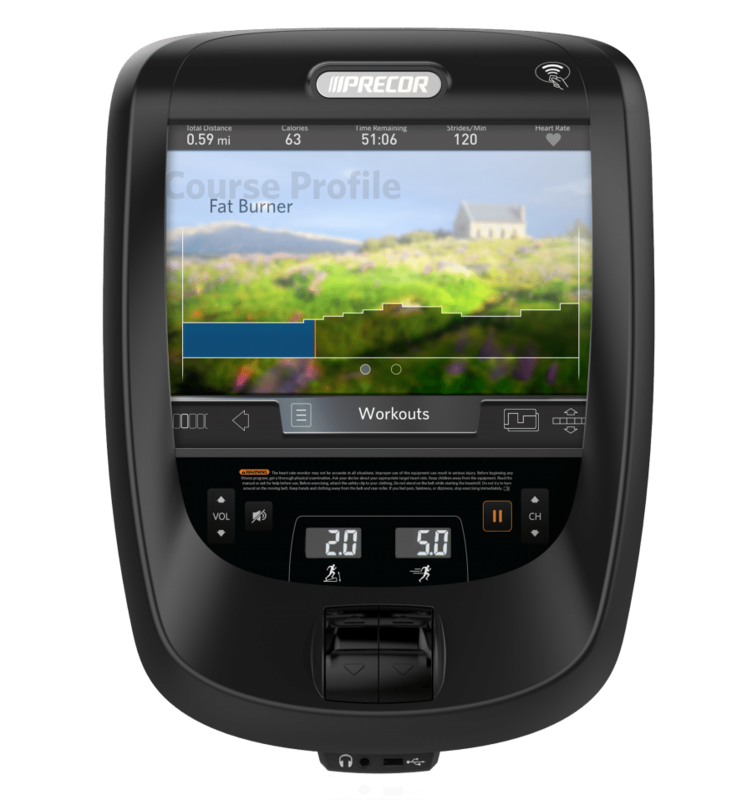 In addition Precor added a new P82 console with smaller screen in Q4 of 2016. Both consoles provide new features that have been developed in order to provide an unmatched in-gym experience for any user. Based on a Variscite System-on-Module (SOM) supporting NXP i.MX6Quad core Cortex-A9 processor for the P82, Precor was looking for a system software integrator company able to match these new consoles with low and high level software technical requirements. Our worldwide recognized embedded and software expertise coupled with our in-depth proficiency of software integration on NXP ARM MCUs and MPUs such as the i.MX processor family, has allowed us to be selected as the preferential partner for this project. Witekio provided its architecture and software expertise on different low and high level software layers of the solution. In regard to embedded software development, Witekio collaborated with Precor’s technical team both on Linux kernel debugging and integration as well as Android features development and integration. 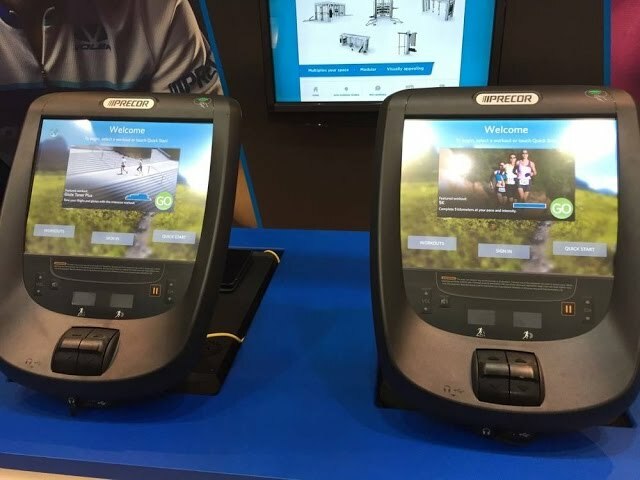 Based on Precor expectation, Witekio also adapted the current NXP i.MX6 Android BSPs to match with the Android based product requirements. Proficient hardware understanding coupled with embedded software ex-pertise allowed Witekio to enhance the P82 platform’s stability and reliability. These technical improvements represent a key success as the P82 is a product that must work 24/7. Along with various high level developments, Witekio has helped to stabilize support for worldwide television and media decoding integration, with dedicated support and debugging methods and development. With more than 45,000 units networked in over 75 countries around the globe, Precor is a leading fitness equipments manufacturer. We are really excited about working on the next generation of Precor fitness equipment, both from a software challenge aspect and from the project’s nature. In collaboration with Precor, Witekio leverages its system software integration expertise by combining a global understanding of the different software layers of this project along with dedicated low level and high level developments based on top of the market technologies. Our mission is to develop personalized health and fitness experiences that help people live the lives they desire. For over three decades, we’ve driven fitness forward with a passionate focus on ergonomic motion, proven science, and superior engineering. We constantly study and anticipate the needs of the people and organizations we serve, and continually redefine the levels of innovation, quality, and service necessary to deliver the very best fitness experiences – all with the goal of improving the ways people improve themselves. Our equipment is chosen by health clubs, hotels and spas, universities, and individuals all over the world.